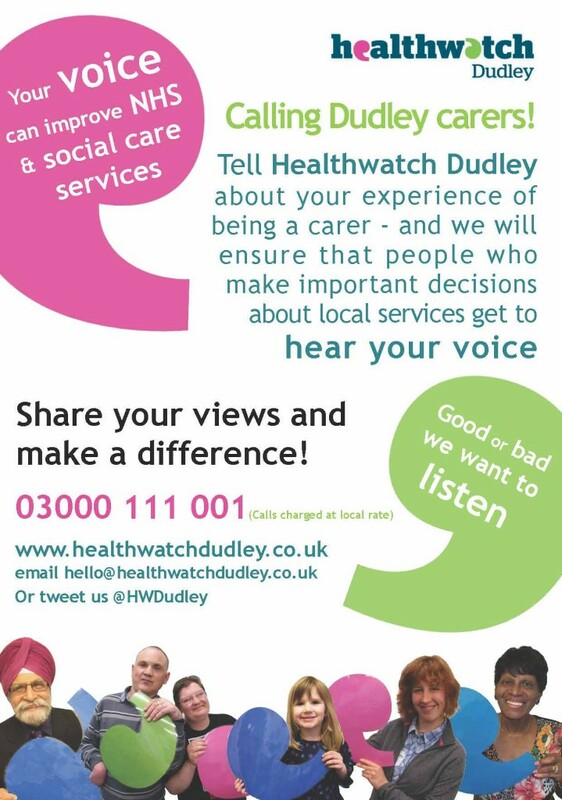 It’s Carers Week and we’ll be out and about listening to people’s experiences of being a carer in Dudley borough. 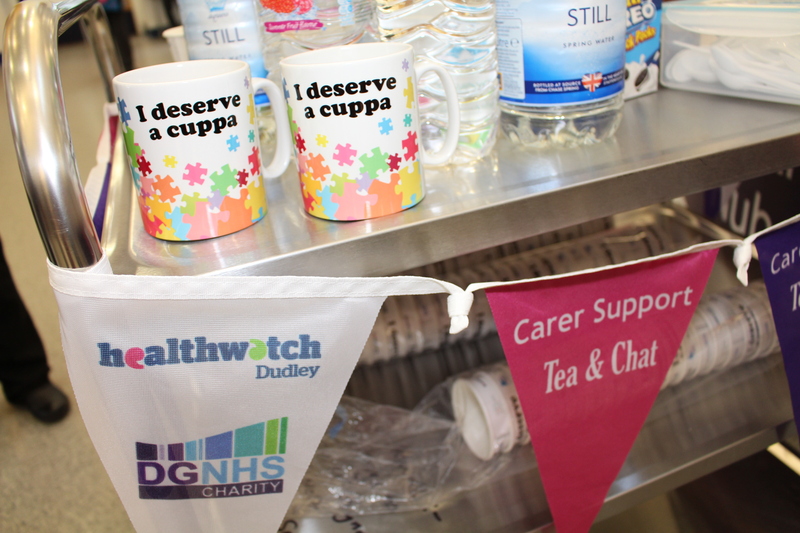 We’ve teamed up with Dudley’s Carers’ Co-ordinator Sharon McGlynn, RVS, Dudley Carers’ Forum, Dudley Carers’ Network and other local organisations to raise awareness of hidden carers, through activities at Russells Hall Hospital this week. 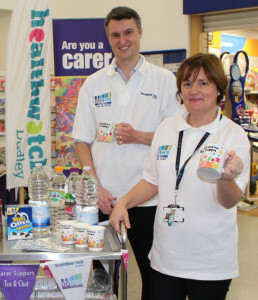 If you see us please come and say hello! 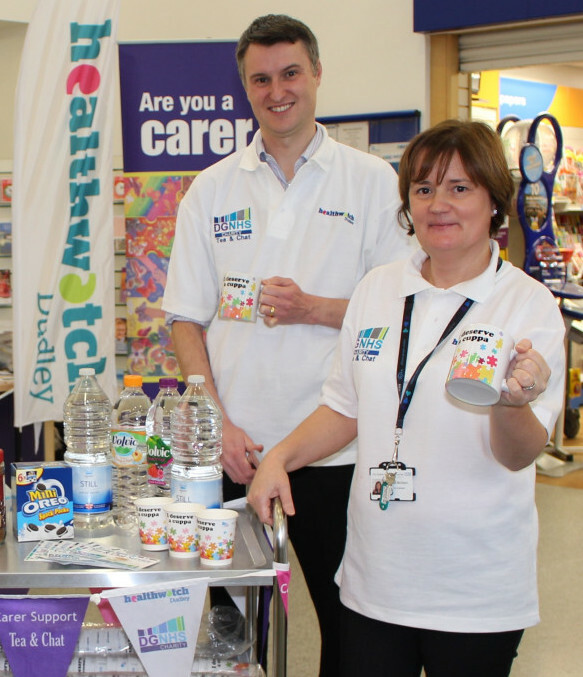 This entry was posted in Uncategorized and tagged Carers, carers week, experience, hidden carers, Russells Hall Hos, views on June 9, 2014 by Healthwatch Dudley.